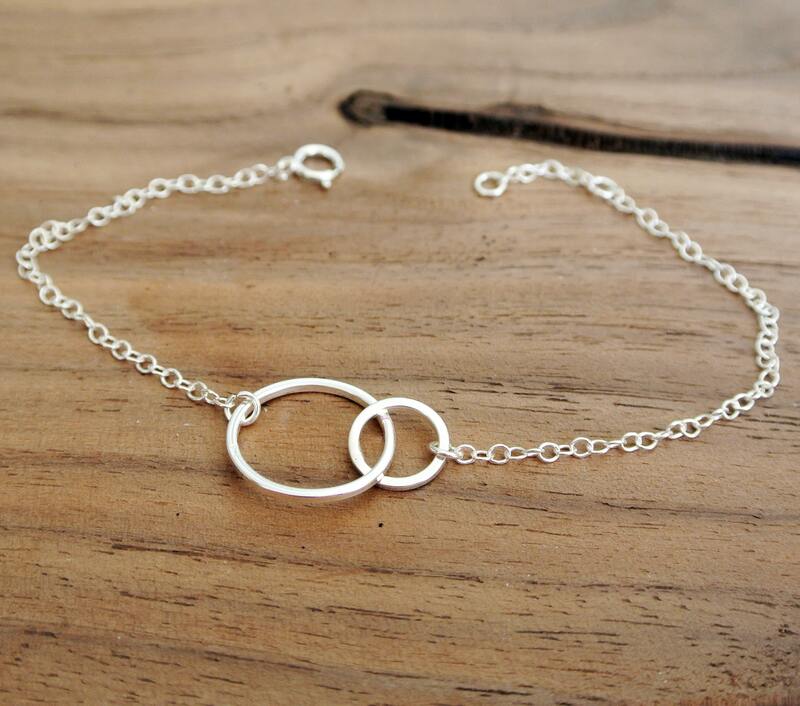 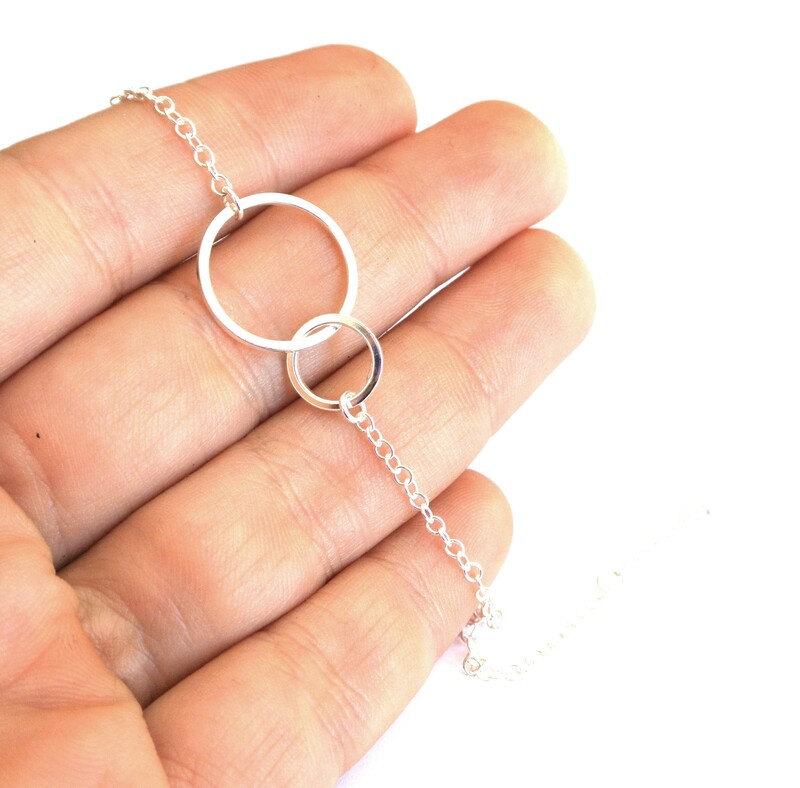 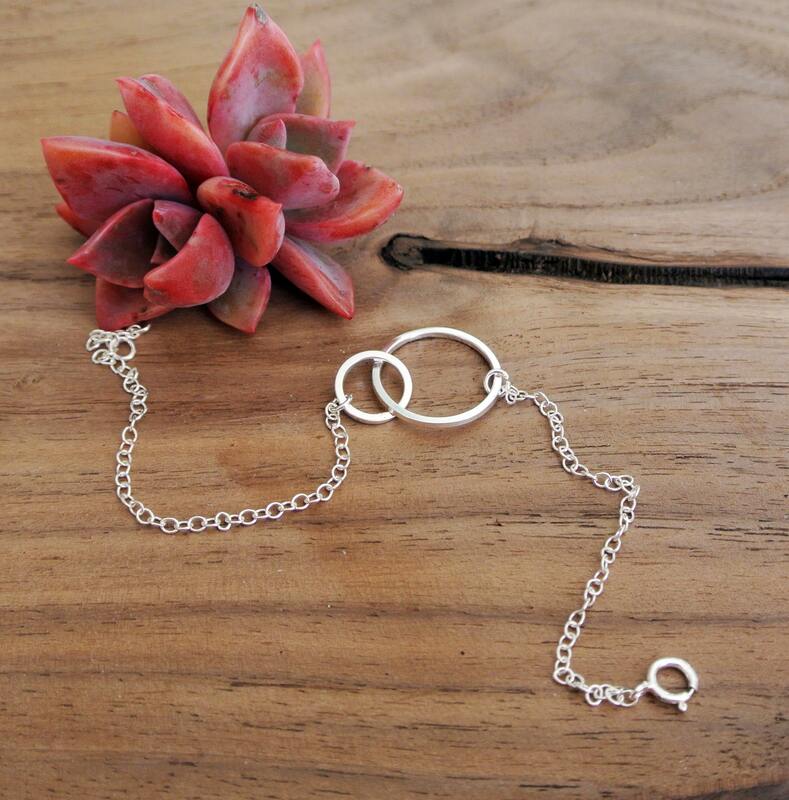 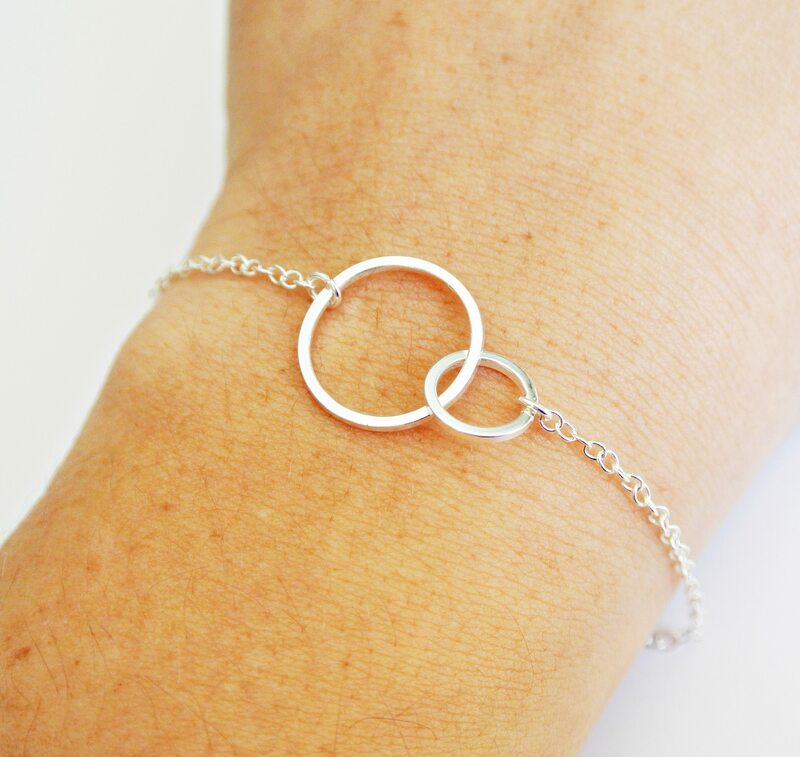 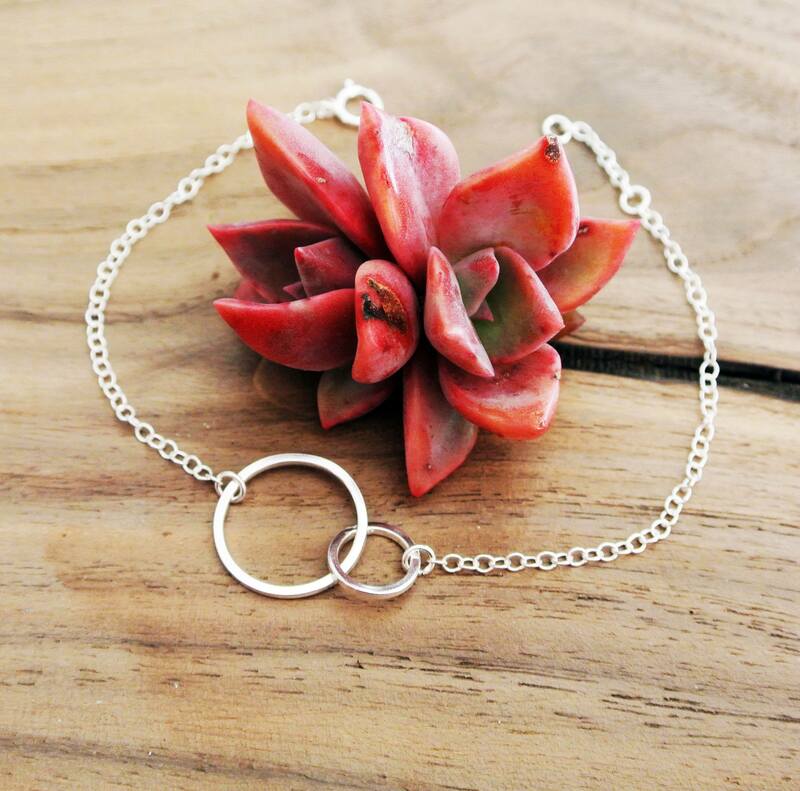 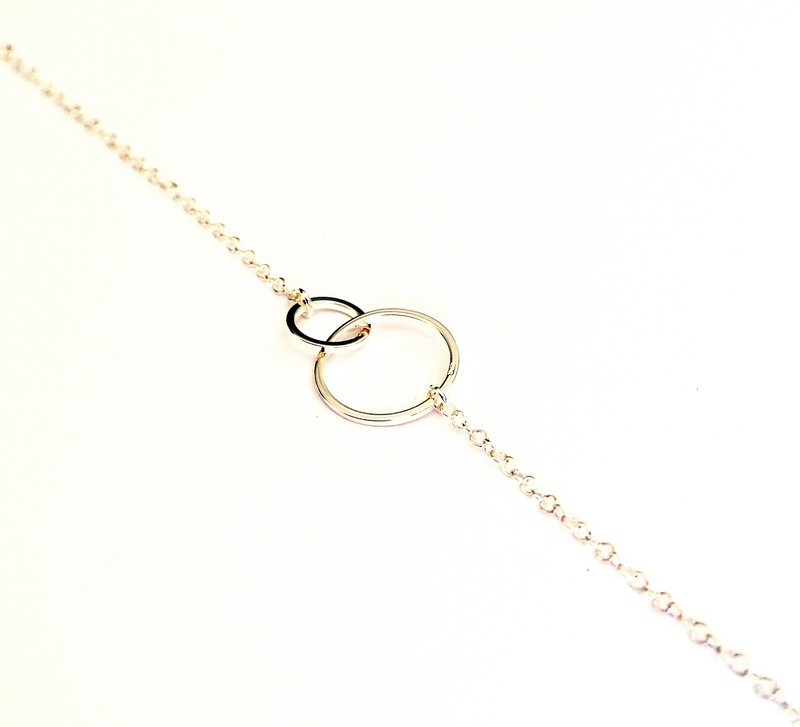 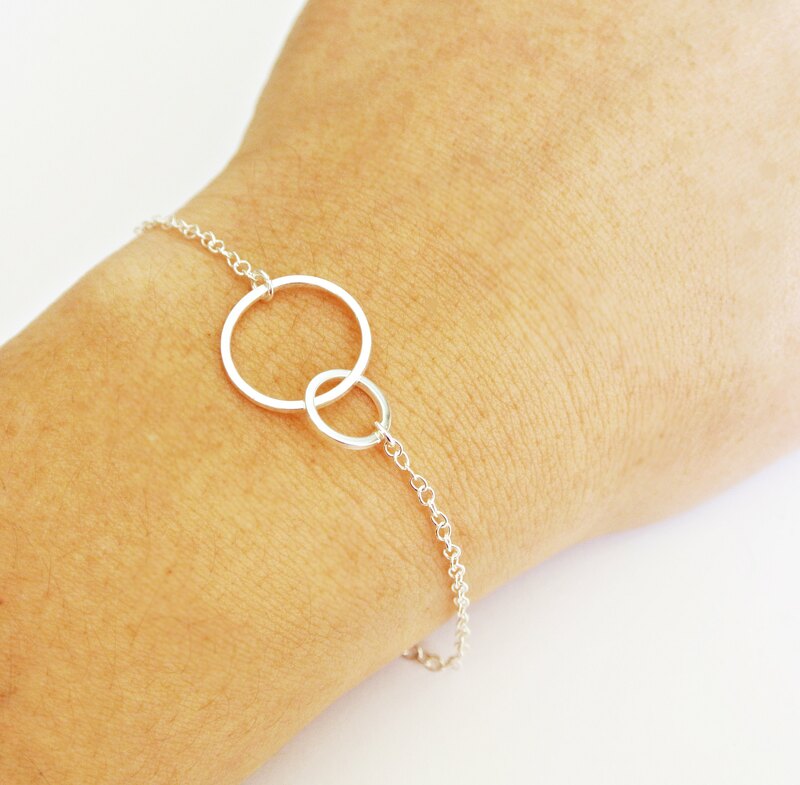 The Sterling Silver Double Circle Bracelet is a classic addition to your jewelry collection. 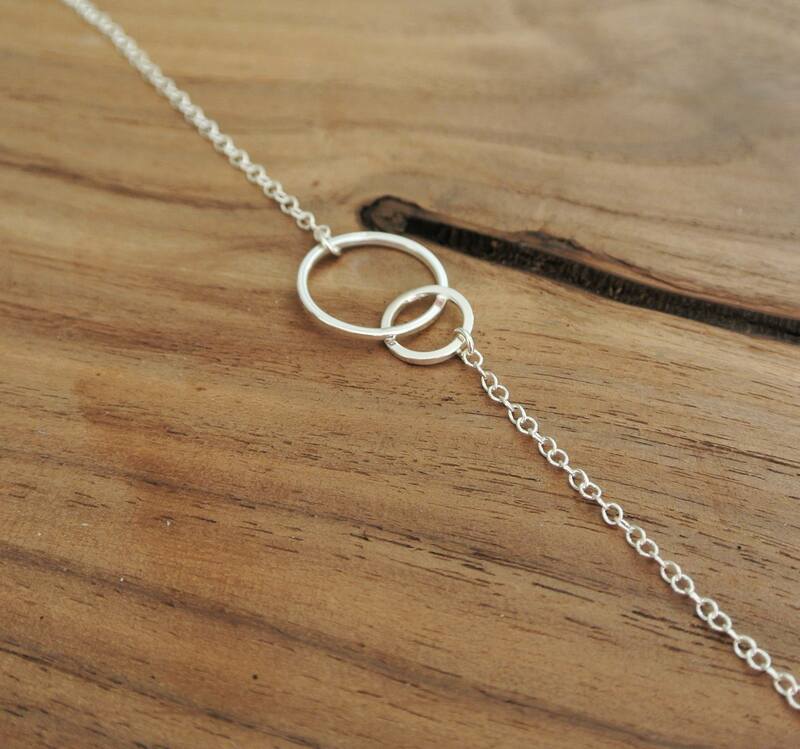 It is quite versatile and striking at the same time and goes with everything. 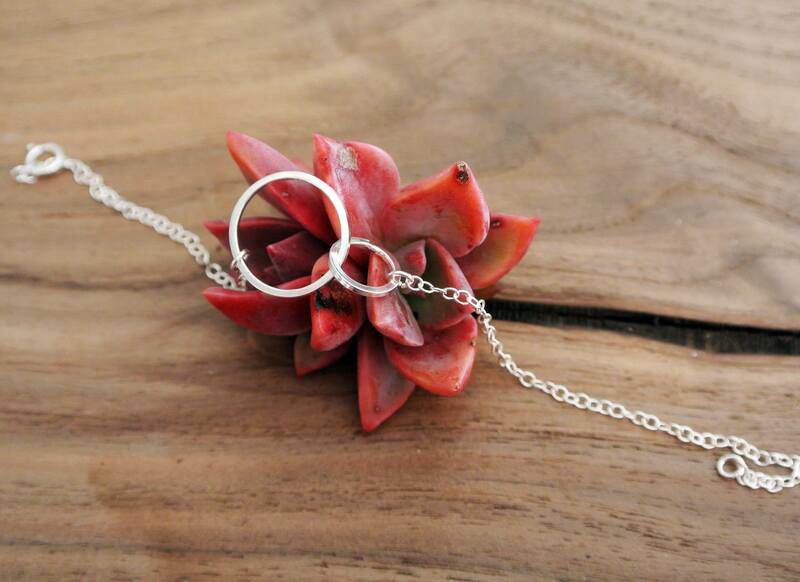 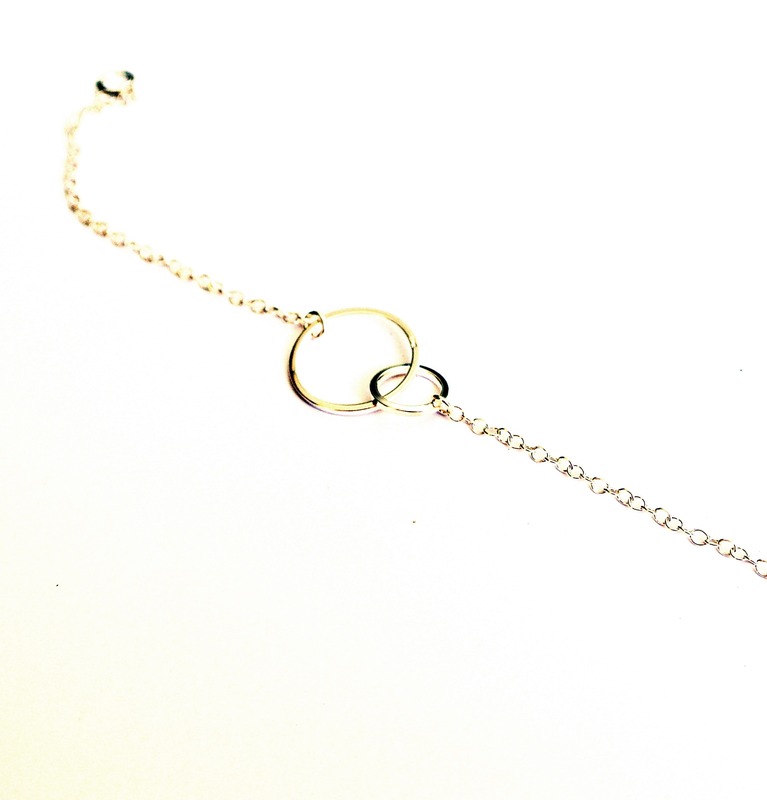 The bracelet is made of sterling silver and the chain can be set from approx 16.25cm to 18.75cm.